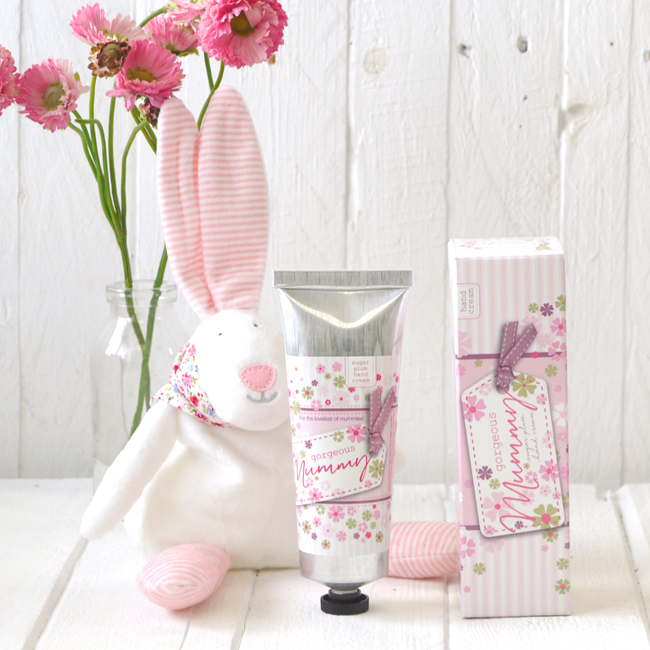 Gorgeous Mummy Hand Cream. Sugar Plum scented Hand Cream. 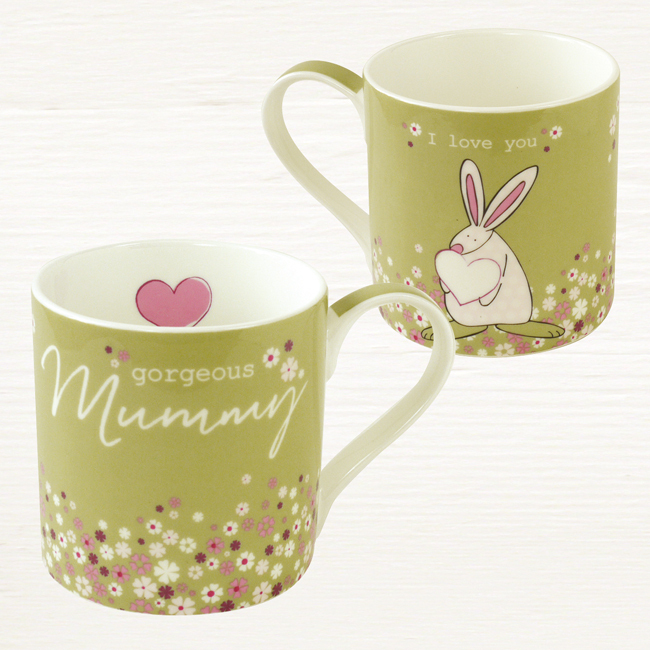 Home | Baby Shower & Party | Mummy To Be Gifts | Gorgeous Mummy Hand Cream. This gorgeous mummy hand cream contains vitamin E, sweet almond, coconut and jojoba oils to help keep hands soft and moisturised. Rufus knows that many like to acknowledge a pregnancy and birth well done with a little something for the new Mummy as well as a gift for the baby. So he has focused his designing efforts on some gorgeous mummy ideas. Beautifully packaged with a contemporary aluminium tube. This is a gift that is always useful and well received. Rufus is delighted to be working with the much respected and established Yorkshire family soap company, Fikkerts. Fikkerts have ensured that our hand cream uses only the highest quality ingredients with a cream that is light, non greasy and easily absorbed. Rufus Rabbit hand creams are not tested on animals. This Sugar Plum scented hand cream contains vitamin E, sweet almond, coconut and jojoba oils.